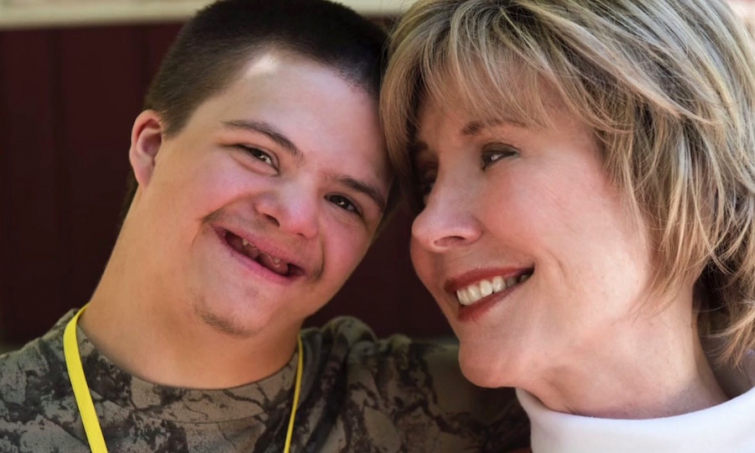 The founder of the Joni and Friends global ministry serving those with disabilities, Joni Eareckson Tada, has announced that she left the hospital after a recent health scare, according to CBN. "not shy to say that when life is hard, God is so very good"
Tada spent 14 days in the hospital as she was being treated for pneumonia before being released on Tuesday, April 9th. The doctors realized she had adeeper underlying lung condition beyond the pneumonia. "It's been quite a journey since March 27th when Ken rushed me to ER," shared Tada. "Basically, over the many years, my chronic quadriplegia has put a strain on my heart and lungs." "The good news is, doctors believe that with medication and with a more efficient way of breathing, my condition can be reversed," she continued. "My assignment over the last 14 days of hospitalization was straight out of Acts 20:24, "But life is worth nothing unless I use it for doing the work assigned me by the Lord Jesus – the work of telling others the Good News about God's almighty kindness and love" (TLB)," she added. "When nurses and aides, respiratory therapists, and doctors asked how I was doing, I could say, 'Jesus gives me His peace. It's not as the world gives, so my heart's not troubled and I'm not afraid'," Tada said. "Then, they usually got a pep-talk from Ken Tada, a Joni book, and a Joni and Friends newsletter." She went on to say she is "not shy to say that when life is hard, God is so very good." "But we only discover how good when we get about his Acts 20:24 mission no matter where he places us. Even if it's in a hospital for 2 weeks," she wrote. "Thank you for your prayers; I am now resting on the residual intercessions still reverberating before God's Throne!"